to coat or smear with a thick or sticky substance (i.e. maple syrup) in a carelessly rough or liberal way. 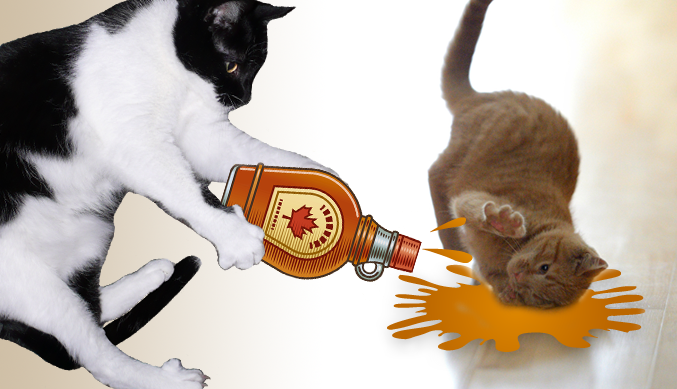 Today's Saturday Photohunt theme is *DAUB* ...a very handy verb when it comes to orange kittens named Waffles Too and bottles of maple syrup. Visit the Saturday Photohunt Blog to see what the upcoming themes are and play along. Good one! I honestly couldn't think of anything for this word. That's funny. Maybe, if you pour enough syrup on him, he'll stick down to one play for a good, long while. We bet Waffles gets covered & spreads it around! Have a good weekend! We prefer BUTTER with our Waffles! We bet Waffles does too! Did you licky him clean again, Katie dear? I see Waffles is ahead again! He MUST beat out that dog! Clever to use the word as a verb, Katie. Ha ha - Waffles and Syrup. Funny the thought of Waffles getting daubed with syrup. Have a super Saturday. ha ha ha - you have us in stitches over here Katie. You are a "funny" girl. Off to vote for sticky Waffles! A little daub will do ya! MOL...this week was really hard! You did a great job. inDAUBtably, the best photohunt entry of the day. well done. This theme was a hard one, but you did a great job with daubbing Waffles Too with the syrup. Have fun licking it off. Don't forget a daub of butter! I think that's more than a daub. The Island Cats stole my line! Ha! 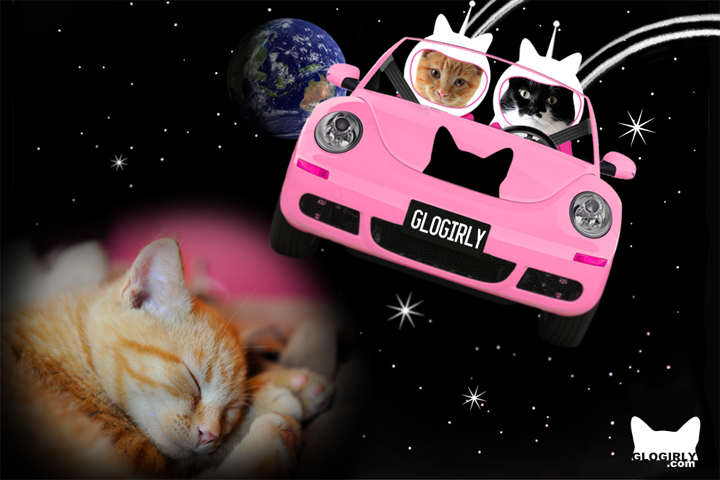 Oh well...all us girl cats are lined up here to lick the syrup off of Waffles. Be careful Katie - if he eats that stuff I'm sure he'll be going BONKERS! Ooh, yeah. Katie, seriously. Do you want Waffles Too on a sugar high?!? HAH! That maple syrup will go perfectly with Waffles...too! Haha!! Yeah, that is a natural pairing all right! Katie! That is not nice! You put maple syrup on waffles, NOT Waffles Too! Through it all W2 still has the jazz hands from hell. HAH! Don't forget the daub of butter on top..
That looks like such fun! I wonder if I could daub Ernest?!! Good take on daub, it had us stumped.